Apart from the face and neck, the hand is the most visible unclothed area of the body. However, despite great advances in facial cosmetic procedures, hand rejuvenation has been largely neglected. 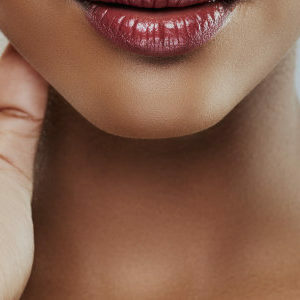 Following the trend in facial cosmetic procedures, patients are now increasingly requesting hand rejuvenation treatments. 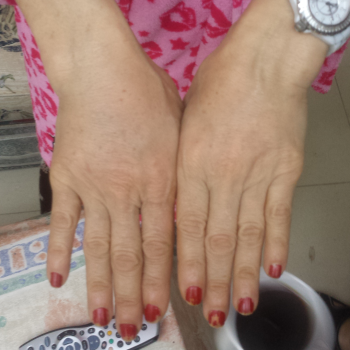 Intrinsic ageing of the hands is characterized by loss of dermal elasticity and atrophy of the subcutaneous tissue. 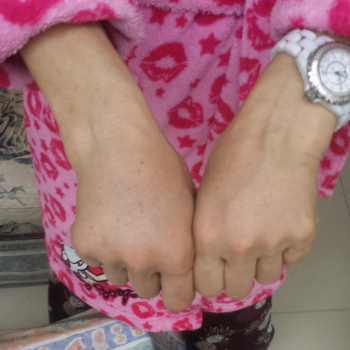 Thus, veins, tendons and bony structures become apparent. 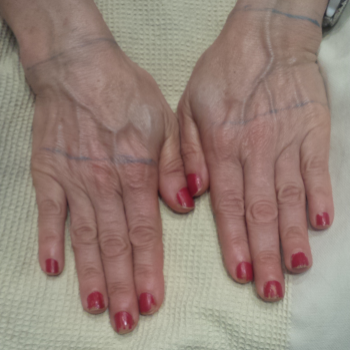 Among the available procedures, intrinsic ageing of the hands is best improved by restoring the volume of soft tissue. Dermal fillers can be injected superficially into the dermal layer of the skin at multiple points. The filler used is often ‘runny’ allowing it to spread over larger areas before toughening up. Fillers here can add a youthfulness to the hands- one of the major give-aways to ones true age, and can last as long as 2 years. Best part, due to little superficial innervation across the dorsal aspects of the hands the procedure is virtually painless! VERY PROFESSIONAL, CARING SERVICE. I FELT CONFIDENT AND WELL LOOKED AFTER GOOD VALUE FOR MONEY.